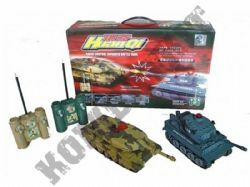 Our Military Army RC models include radio controlled and remote control tanks and combat vehicles. 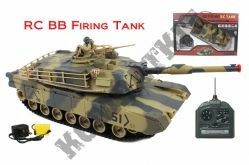 We feature IR battle models for your own tank combat games, plus our Airsoft BB firing Tanks for back garden battles. 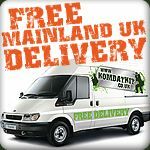 We stock Heng Long, Forces of valor and other great brands.